CunninLynguists just launched an acoustic version of their "Looking Back" track which features the angelic and soulful vocals of Anna Wise(from Sonnymoon). 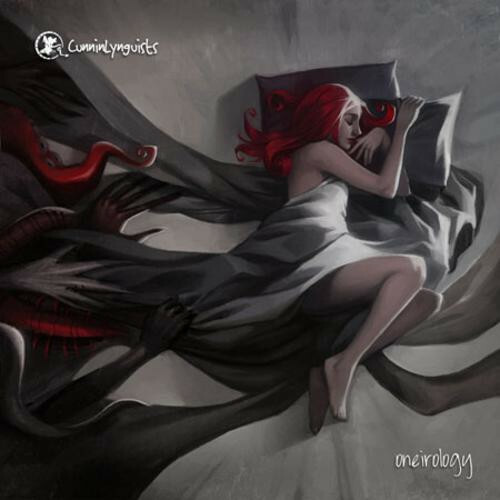 Now, the CunninLynguists album, entitled Oneirology, is available for digital download but doesn't officially get released until March 22nd. This is definitely going to be one of the best albums of the year. Just make sure not to sleep on these guys. Check out the impromptu acoustic version of the track below.